Customized specifically for your skins need, Revitapen is designed to create tiny micro channels and deliver active ingredients deep into the skin with no pain and no numbing needed. 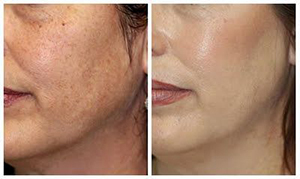 Including a medical peel and finishing off with LED light therapy. A quick, safe, effective form of exfoliation for all skin types and colors with no downtime and no pain or discomfort. 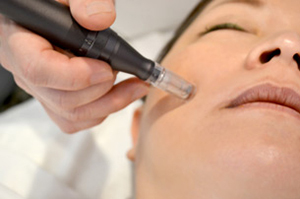 It uses a real diamond-tipped applicator with a slight suction to remove dead or damaged skin cells. 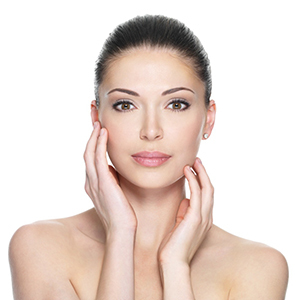 Skin will appear softer, smoother, brighter, clearer, fresher and younger looking. 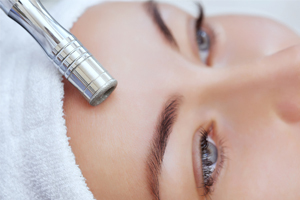 Rejuvenate and refresh the skin with this very popular treatment. Remove unwanted hair and dead skin cell build up. You will notice a significant change and love the results.